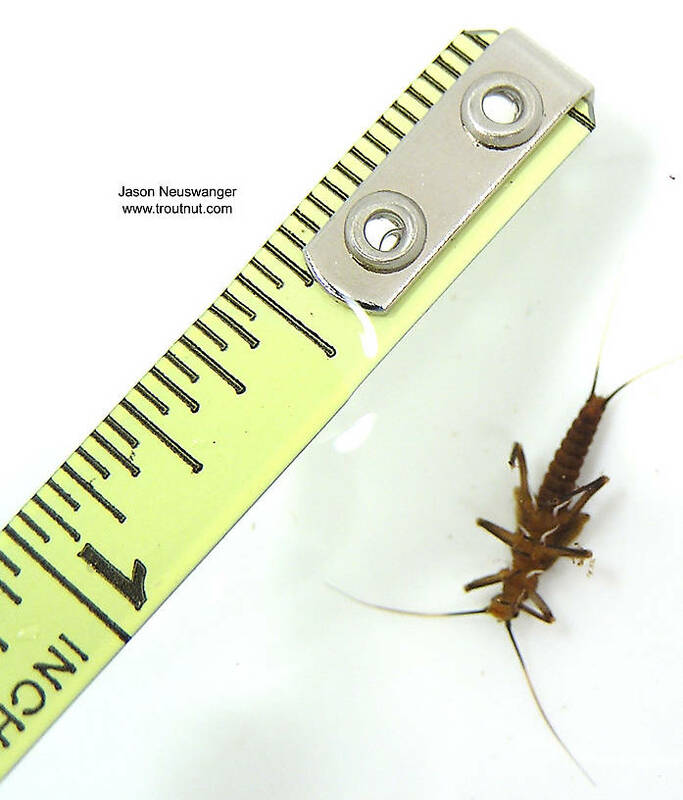 This stonefly was collected from unknown on March 1st, 2004 and added to Troutnut.com on January 25th, 2006. 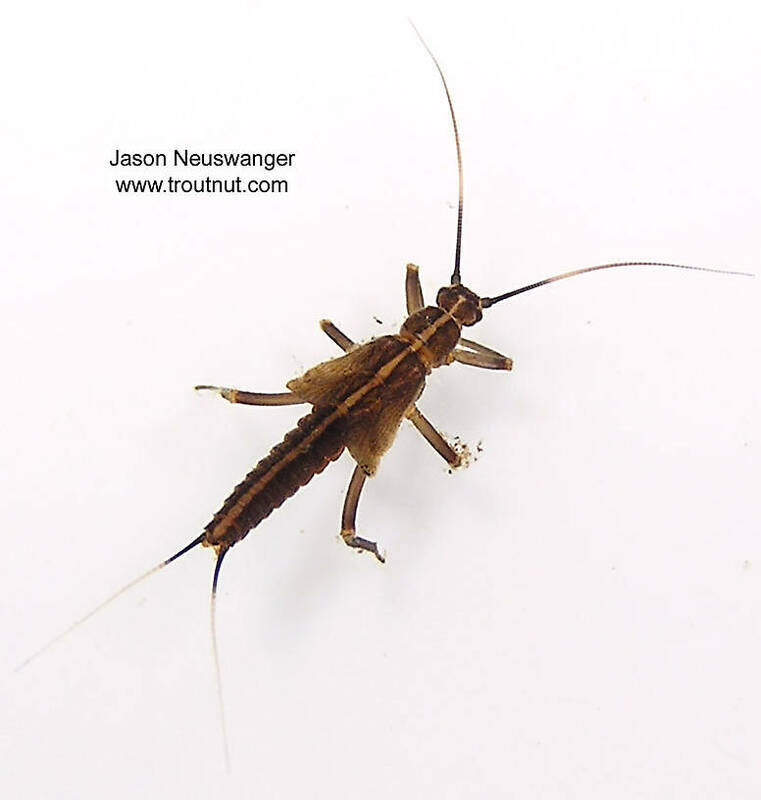 Just found this web site and have to say this is the most informative and detailed one I've found. I live in PA and fish the Little Juniata. 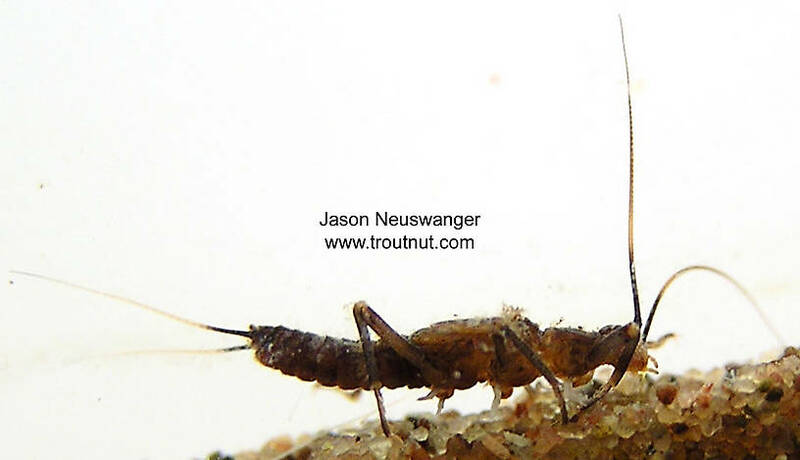 I never seem to hit the early black stoneflies. When is the best time for them? And after looking at these photos I believe my pattern ain't what it should be. I know these photos are from a sample out west but are they similar to our eastern blacks?